I typically don’t care about the annoying national “holidays” like this one, but I’ve recently been challenging myself to draw all of the He-Man characters, and today seemed like the perfect day to share some. I loved the toys as a kid, but I’ve never actually drawn any of the iconic characters from that toyline. It only took me 30+ years to get around to it. But unexpectedly, my inner 90s kid is creeping into the artwork as well. I’ve decided to created every character as pixel art, and better yet I’ve limited each sprite to the 15-color palette limitations as seen on the Super Nintendo. Its a fun challenge to say the least. You can follow the reveal of 24 characters on my Twitter and on Instagram feeds. 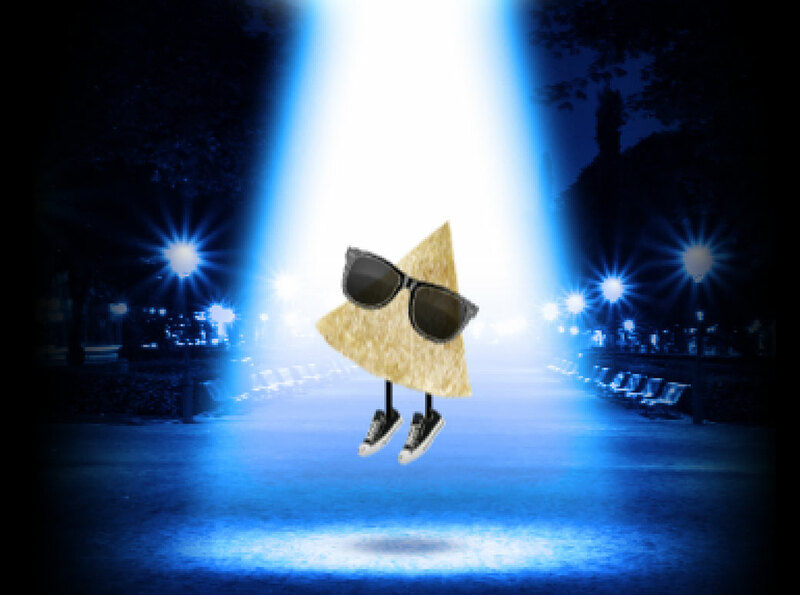 A new character being revealed every hour on the hour for 24 hours. There are several more characters in the works, but one per hour seemed like a good starting point. Maybe you’ll get to see more later. Oh yeah, you can buy prints too! 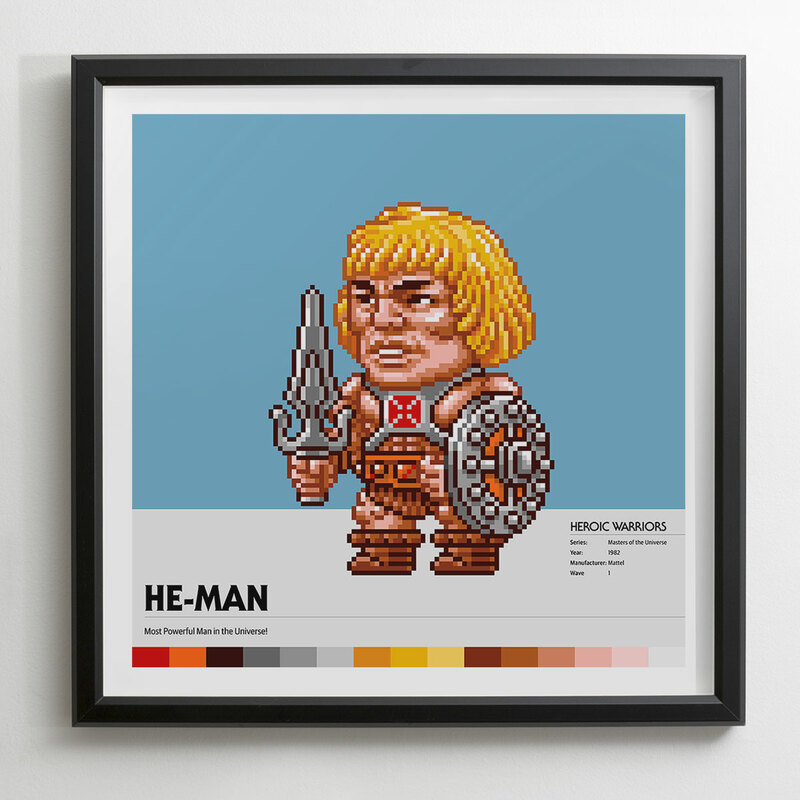 Nothing says man child like pixel art prints of your favorite toyline. Enjoy!